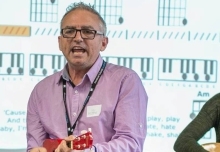 How long have you been using Musical Futures: Officially 2 years but the ethos has been underpinning my practice for a lot longer, I just didn’t realise it! 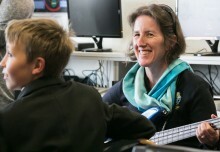 What do you do: I am the Music Specialist at a large primary school. 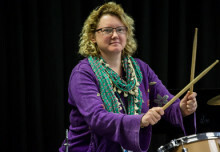 I aim to assist students to develop independent learning skills on a variety of instruments particularly in the upper grades so that they are able to explore the music that they enjoy within their friendship groups, regardless of skill level. Background: Music student at school, learning flute and vocals. Music major at university, performing in choirs and the local pipe band. 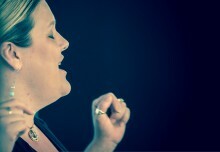 Qualified as a generalist teacher but asked to teach music in my first year out and I haven’t looked back since!